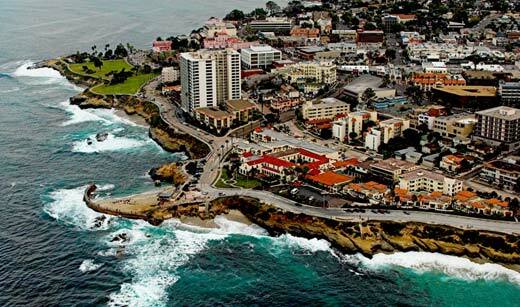 Thirteen miles north of San Diego, La Jolla is a beautiful and affluent seaside community. 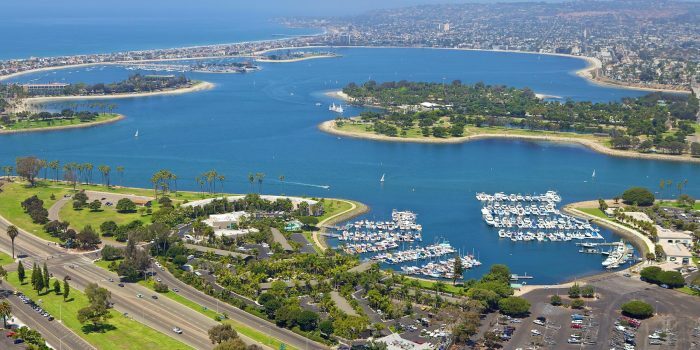 There is a wonderful town right on the water, oceanside roads and trails for walking and running, and, heading east from the beach, a hilly residential community with gorgeous homes and views. 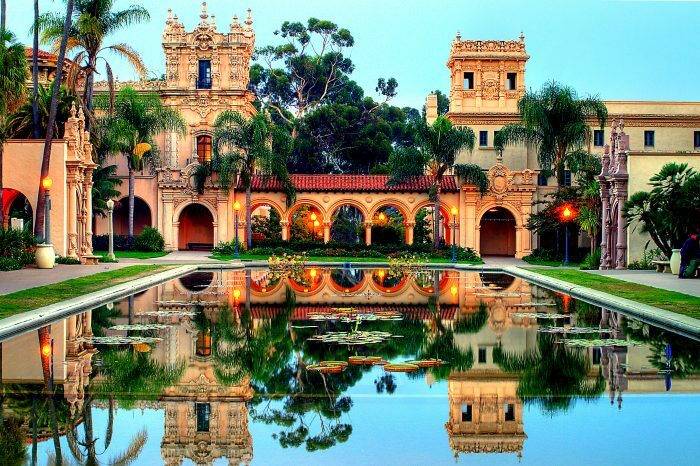 La Jolla could be a whole running section in itself. Here, we have designed a very pleasant run near and along the water, from Goldfish Point to Bird Rock, combining some ocean trails, Coast Blvd., and some residential sections south of town toward Bird Rock. Especially pretty at sunset! The ‘heart’ of the run is the ~2 miles between La Jolla Cove and the end of Coast Blvd. at Ravina St.